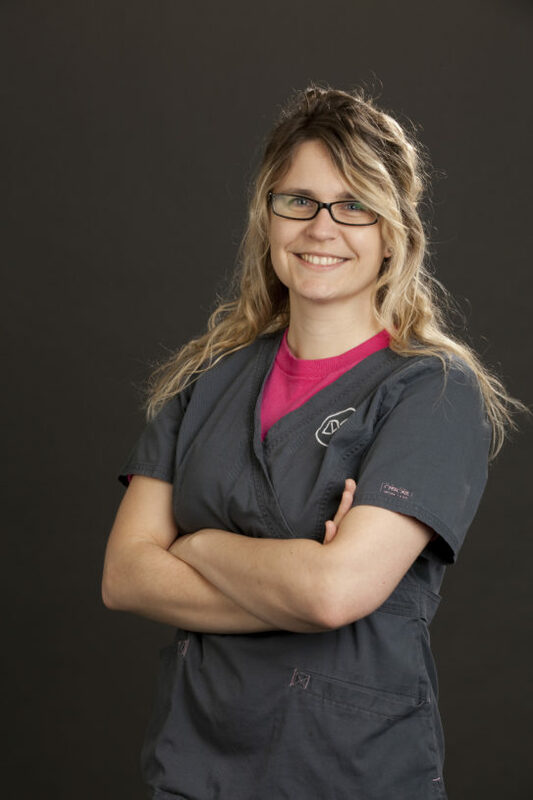 Renata graduated from the University of Veterinary and Pharmaceutical Sciences in Brno, Czech Republic in 2008. After completion of her PhD, she spent some years gaining surgical and medical experience before completing a rotating internship and an ophthalmology internship. In 2016, she started her Residency and joined DWR in 2017, obtaining a BSAVA Post Graduate Certificate in Small Animal Ophthalmology in the same year. Renata has a particular interest in intraocular surgery, neuro-ophthalmology and ocular manifestation of systemic disease. Stavinohova, R., Newton, J.R. and Busse, C. (2015) The effect of prophylactic topical carbonic anhydrase inhibitors in canine primary closed-angle glaucoma. J. small Anim. Pract. 56(11), 662-6. doi: 10.1111/jsap.12393. Mari, L., Blacklock, B.T., Stavinohova, R. and De Risio, L. (2017) Extraocular muscle dysinnervation disorder resembling Duane retraction syndrome in a 9-month-old French Bulldog. Vet. Ophthalmol. 20(5), 472-476. doi: 10.1111/vop.12396. Mari, L., Stavinohova, R., Dominguez, E., Premont, J., Oliver, J. and De Risio, L. (2018) Ischemic optic neuropathy in a dog with acute bilateral blindness and primary systemic hypertension. J. Vet. intern. Med. 32(1), 423-427. doi: 10.1111/jvim.14878.